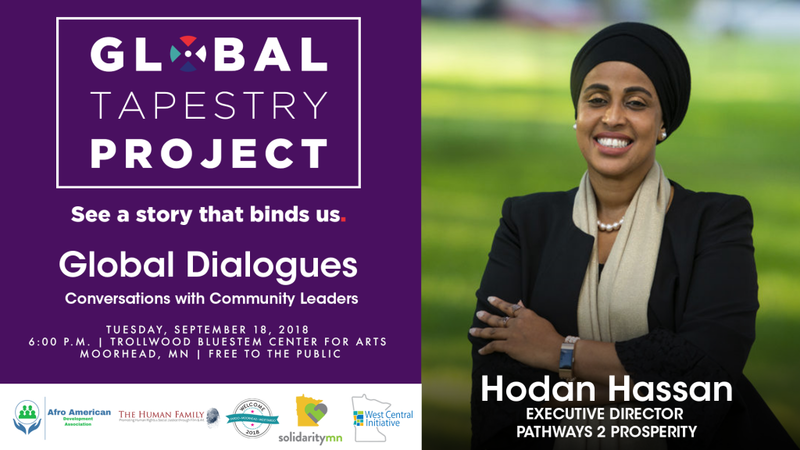 Celebrate Welcoming FM‘s Welcome Week by joining the Afro American Development Association and The Human Family on Tuesday, September 18 for a special “Global Tapestry Dialogues” conversation. New American Leaders from Minneapolis will be visiting Moorhead, Minnesota at the Trollwood Bluestem Center for the Arts to share their inspirations, motivations, failures and successes, and thoughts on the importance of being engaged in communities to unite neighborhoods for racial, social, and economic justice. Hukun Dabar, Executive Director of the Afro American Development Association, will lead individuals discussions with each guest. Mohamed Farah, Founder and Director of Official Ka Joog Organization. Mr. Farah has been involved in community development for over 12 years. He is currently serving as Ka Joog’s Executive Director. 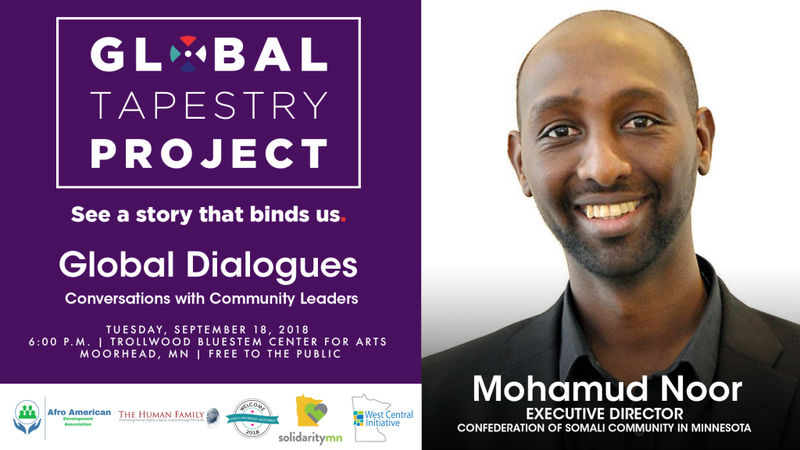 He is one of the founding members of the organization, an award winning and the leading Somali nonprofit tailored towards enriching the lives of Somali American youth by utilizing the positive elements of education, mentoring, employment, and the arts. Ka Joog’s mission is to motivate youth to pursue higher education, while promoting and building community ties at events throughout Minnesota. Mr. Farah has been a visionary leader and devoted member in the community working to enrich the lives of youth and their families through the positive elements of education, mentoring, employment opportunities and the arts. His journey began at a very young age as a refugee who fled war-torn Somalia to the largest refugee camp in the world, Dadaab, Kenya. 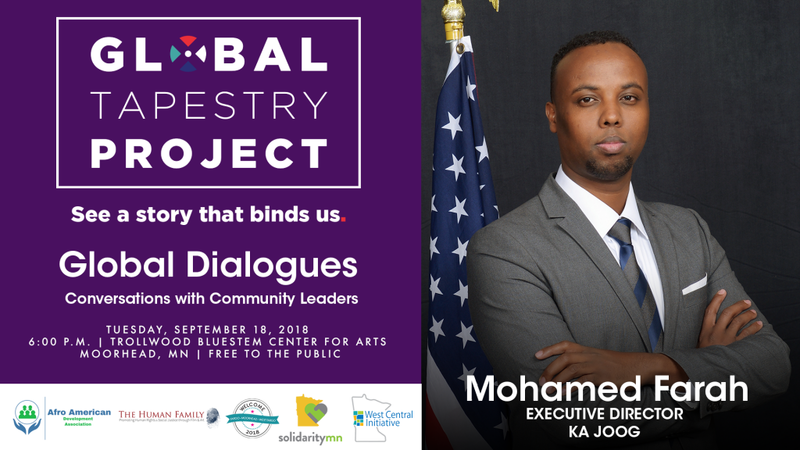 After spending his time in Dadaab, Mohamed and his family traveled to the United States of America to pursue a better life. Mohamed and his family first lived in New York and later moved to Minneapolis, Minnesota in 1999. Mr. Hassan is the District 3 Commissioner for the Minneapolis Park Board. He currently serves as the chair of MN DFL Somali-American Caucus and the Ventura Village Neighborhood Association. Mr. Hassan earned a bachelor’s degree from Globe University. Hassan’s experience includes work as a youth coordinator at Franklin Library. 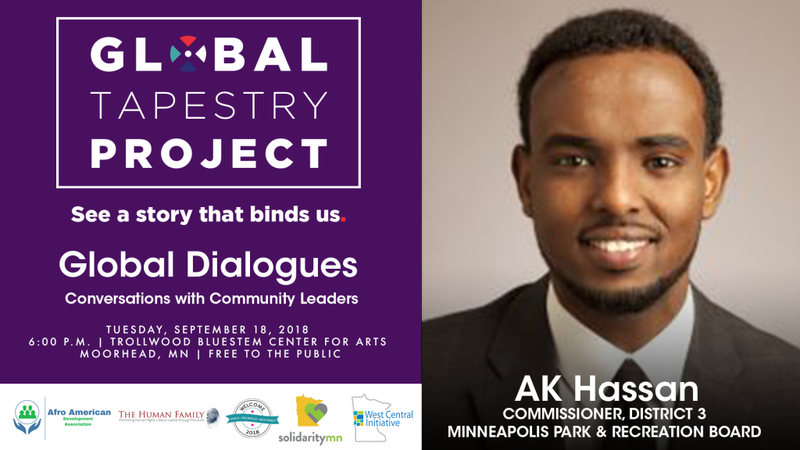 He has also served as the director of youth development and leadership for the Aspire Institute, the chair of the Minnesota DFL Somali American Caucus and the Ventura Village Neighborhood Association Board of Directors, the DFL outreach officer for Senate District 62, a field organizer for Councilman Jacob Frey‘s 2013 city council campaign, and a community organizer for Minneapolis Open Streets and President Barack Obama‘s 2012 presidential campaign. Hodan Hassan, Candidate for Minnesota House Representative District 62-A. Ms. Hassan has recently won the primary to join Minnesota house of Representatives district 62-A in south Minneapolis. She immigrated to United States more than twenty years ago. Access to a good education and a welcoming community were important in her decision to give back, both in running for office and more broadly in her professional field. Ms. Hassan believes all people can reach their full potential when we create access to opportunities that empower people to aspire for a better future. She knows that if we get it right for our kids, families, elders and diverse communities, then we will get it right for all. Ms. Hassan received her Master’s in Social Work and Public Health, with an emphasis on policy development and advocacy from Augsburg University, and has over thirteen years’ experience as a Mental Health Practitioner/Educator. She currently serves as the Executive Director of Pathways 2 Prosperity, an agency that aims to alleviate the systemic gaps in behavioral health services by educating both providers and community members. Her experiences as a Senior Clinical Social Worker for Hennepin County, as well as city worker and union member of AFSCME Council 34, have provided her with the knowledge and experience needed to impact meaningful change and policy in how services in healthcare, education, childcare and housing are delivered to our communities in Minnesota. Ms. Hassan lives in Minneapolis with her son Mustafa. She is a dedicated and passionate community organizer who has spent the last 15 years advocating for social, economic justice and human rights. Ms. Hassan has served the community in various leadership positions throughout her career and in our community. She has worked in local and national issues relating to Somali youth and families. She has lobbied at the state legislature on behalf of MN non-profits to increase equity funding for the diverse communities of Minnesota. In addition, she has worked with the democratic party promoting civic education in immigrant communities to get them involved in the political process. Mohamud Noor, Candidate for Minnesota Representative of District 60-B. Mohamud is a Somali-American computer scientist, activist and politician. He is the current Director of the Confederation of Somali Community in Minnesota. 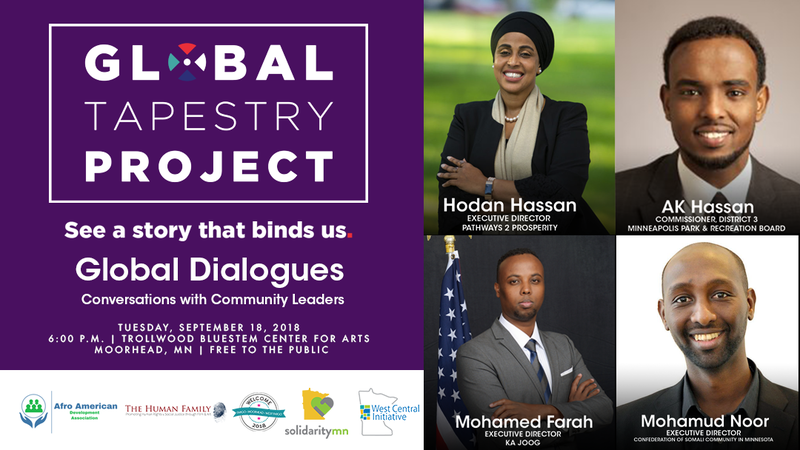 The organization’s mission is to strengthen the capacity of Somalis in Minnesota to become contributing members of society, while preserving their culture. Born in Somalia, Mohamud and his family sought asylum in Kenya following the start of the civil war. They shortly afterwards emigrated to the United States in 1999, settling in Minnesota. Mr. Noor lives with his wife and four children in the Cedar Riverside neighborhood in Minneapolis. He a progressive Democrat and the former director of the Confederation of Somali Community in MN. For 14 years, Noor worked for Hennepin County and the State of Minnesota – helping others across the state access healthcare, housing, nutrition, childcare, and jobs. Noor received his B.S. in Computer Science from Metropolitan State University. Sheikh Abdi. Mr. Adbi is a producer and director from Afguriye Media. He is the former DFL Regional Director in Minneapolis. Doors open at 6 p.m. at the Bluestem / Trollwood Performing Arts Center: 801 50th Ave. SW, Moorhead, MN 56560. Refreshments from Rugsan Cuisine will be available. 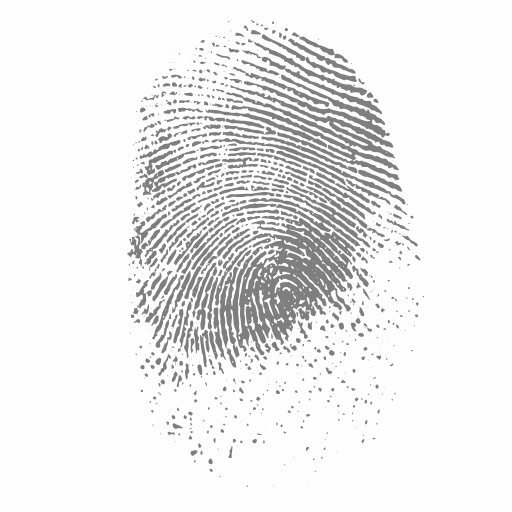 Conversations will begin at 6:30 p.m. and conclude at 9:00 p.m. This event is part of Welcoming FM‘s 2018 Welcome Week. Global Tapestry Projectis a joint initiative between Afro American Development Association and The Human Family. The project is supported by SolidarityMN and the West Central Initiative.